She's a Beaut: Handbag Essentials under $20!!! 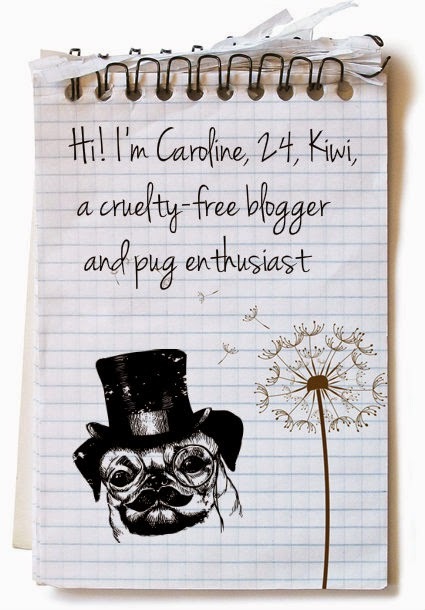 Here are some of the items I can't live without in my purse! I'd be interested in hearing some of yours as well! I don't know about you guys but by lunch time my face usually gets quite shiny and not as I would like it. This powder is truly excellent quality, buttery smooth and does just what I want it to, mattifying my skin. The sponge it comes with is perfect for on-the-go touch ups and I find the best results come by using a rolling motion to press the sponge into the skin. 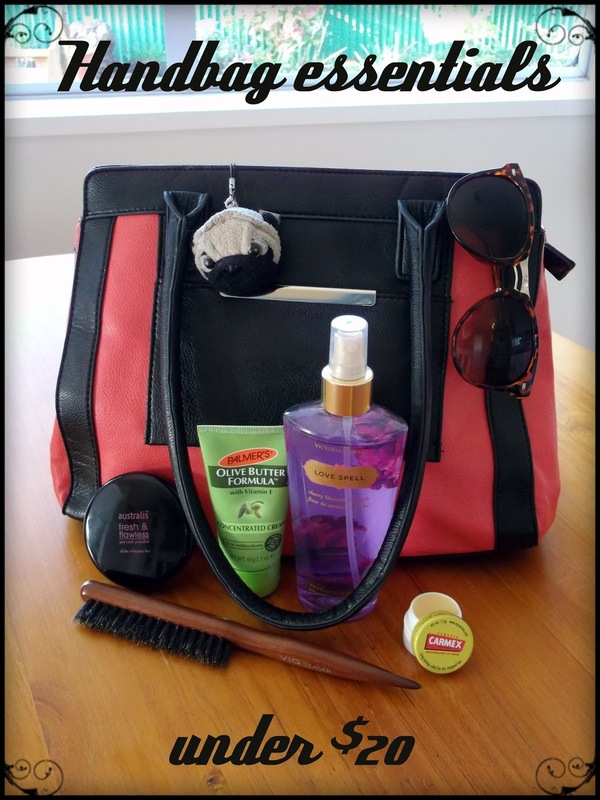 Retails for around $17 (and is the most expensive of our handbag essentials) and available from Farmers, Kmart and selected pharmacies. 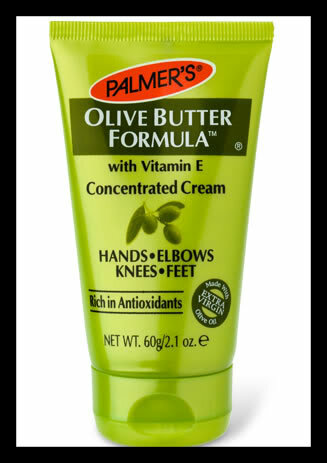 This is the best hand cream I've ever used by far. Beautiful and thick, absorbs well into your skin and absolutely necessary for me coming into Winter time when my hands definitely need the help. Retails for around $5.99 and available at Farmers, Kmart and selected pharmacies. I know you've probably seen these around and think, what on earth is that thing?! Well this is the perfect solution to on-the-go volumising. My hair (especially on the second day) tends to feel very limp and just a bit blah, but with a bit of this brush action I can immediately get some lift and volume going on. 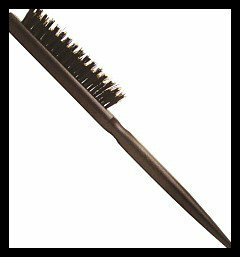 This brush is also great for taming the odd flyaway, and because it has boar bristles, can help add shine to your hair. These can retail from between $5-15 depending on where you source them from. I found mine from Unichem pharmacy for about $8 but I know you can get them online from sites such as Beautybay.com for a very reasonable price. I have this mist in 'Love Spell' currently living in my bag. The scent is cherry blossom & peach, and smells like angels and unicorns and faeries. Seriously, if you like sweet scents, this is for you. A few spritz of this mist is a great pick-me-up during the day, especially in warmer weather! Retails for around $15-20 and can usually be found in The Warehouse (NZ) or on auction sites like Trademe and Ebay (NZ and AUS). 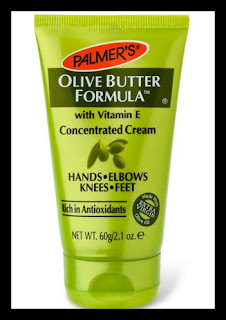 My Lucas PawPaw balm was just not doing it for me any more so I am so glad I spotted this wee gem at the chemist. 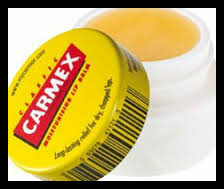 This is a nice thick balm which leaves a subtle gloss on the lips and smells of menthol. It tingles like crazy for the first couple of minutes you wear it but settles down soon after that. I noticed immediately that my lips were more conditioned and I've had good results with this. This can also be used on cold sores apparently but thank the lord I don't have that issue! Retails for around $6.99 and can be found at selected pharmacies. So there you have it, 5 great products for under $20 perfect for your handbag! What do you think of this list? Anything you would add to it?